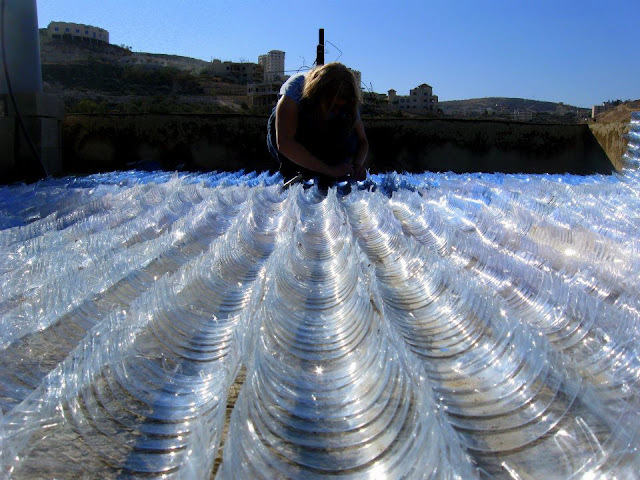 Start growning those organic plants in state of art plastic greenhouses. Collect 1500 bottles and build your own diy green house. 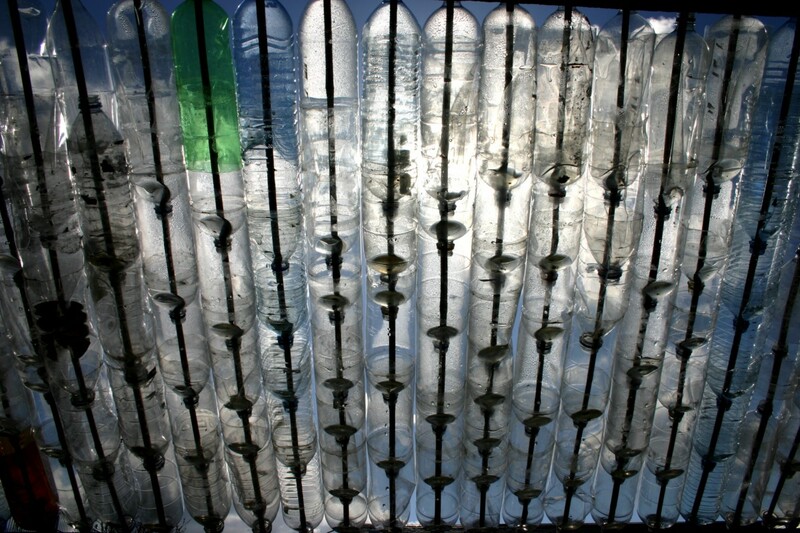 Reap, a Scottish charity inspired this project to build a green house with 1500 plastic mineral bottles. Download the pdf from Reap. 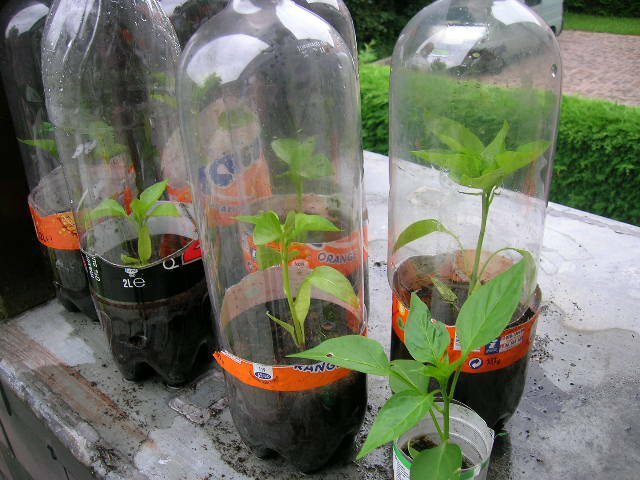 Create minature greenhouses with old plastic mineral bottles, simple and effective idea if space is limited and to get kids involved. Container Gardener. 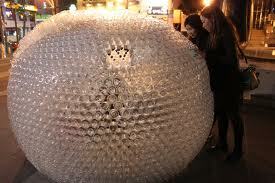 Who needs snow to build an Igloo......;)))) Creating Questions.. 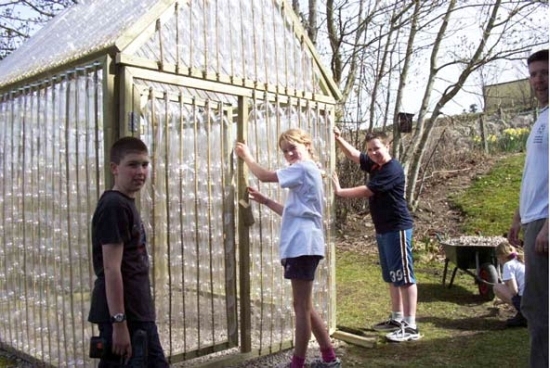 If you want to make a interest of doing gardening into your kids than this greenhouses for kids give you the 1st step to involve your kids into the gardening profession. This greenhouse is easy to use and inside this green house the kids can easily get success for growing their seeds, because the green house protects the seed from various harmful natural factors.